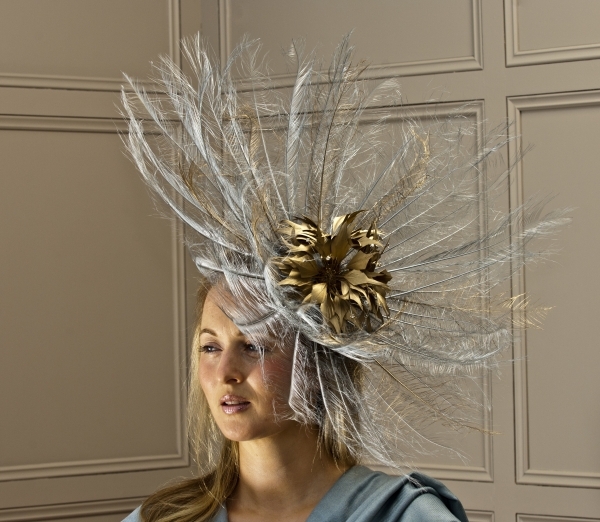 To be invited to a wedding is always exciting and Hostie Hats will help you to find a wedding guest fascinator that will match your outfit perfectly. 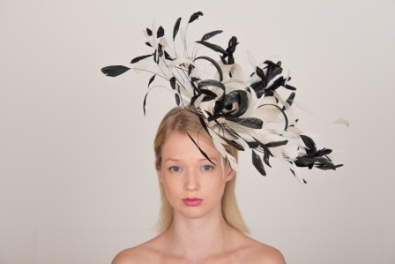 At Hostie Hats we provide a wide range of fascinators that will suit everyone. All the wedding guest fascinators come on a band that is wrapped in a coloured ribbon to match your hair colour and the base, feather and trimmings of the fascinator come in a wide range of colours ensuring you can pick the right fascinator for you. 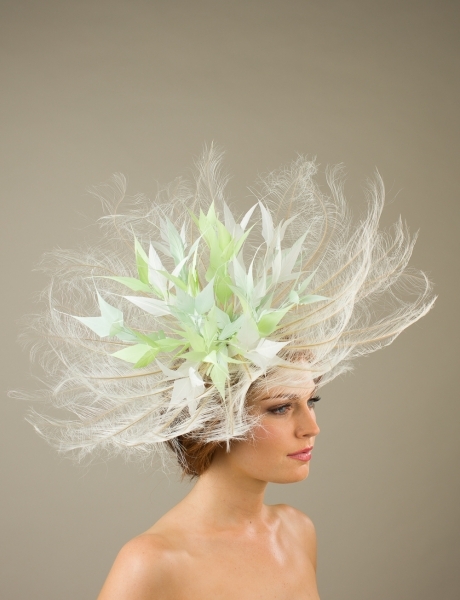 Choose from pillboxes, sinamay dishes or a parasisal (straw) cap base with added trimmings such as feathers, veiling and hand cut flowers. 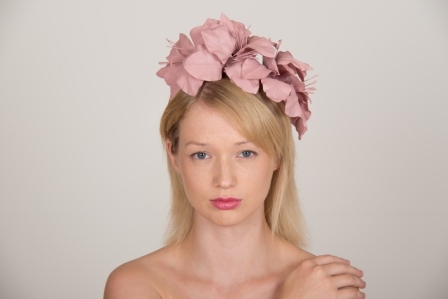 Many of our beautiful fascinators are so light you won’t even know you are wearing them. At Hostie Hats we will work with you to help you find a wedding fascinator that will make you feel stylish and relaxed so you can enjoy your day.